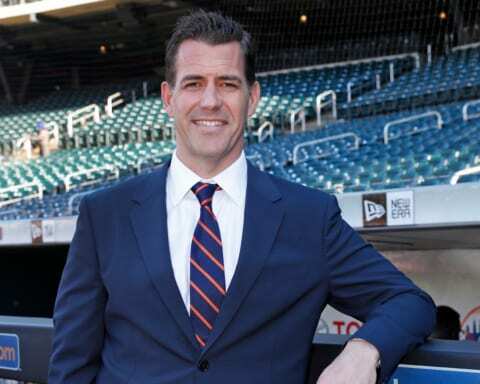 Everyone knows about regular famous sports, like basketball, football or tennis. They are famous around the world and played in almost every country. What about local sports though, which creative people thought off as pastime activities? 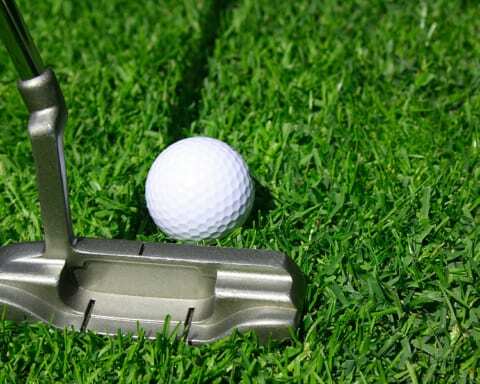 Some are completely new and ridiculous, while others are a strange variation on a regular sport. 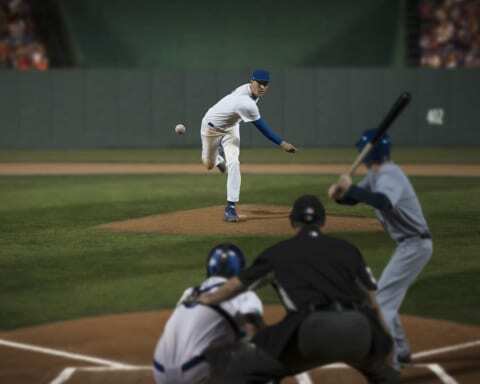 Let us look at 14 of these unorthodox sports from around the globe. People from Cotswolds region in England hold a racing event that starts by rolling a Double Gloucester cheese from the top of Cooper’s Hill. A crowd of people racing down the hill has to catch it first and win. This competition has grown famous and has spread, with more and more foreign competitors and spectators joining every year. 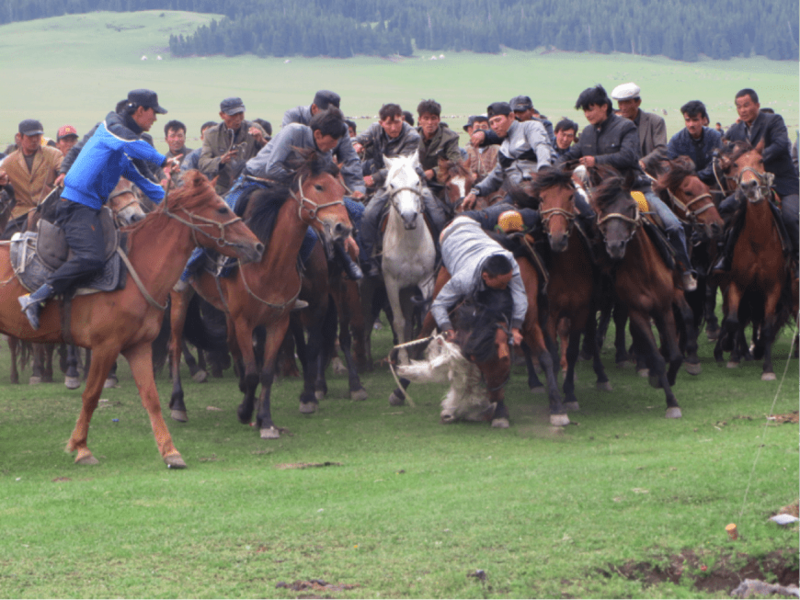 Afghanistan’s national sport involves competitors riding horses. The objective is to get a dead goat from other players and place it on a circular goal line. 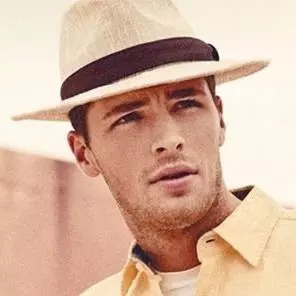 Think of it as a game of polo without the sticks and balls, but as competitive and fierce as American football, with all the bashing, kicking, and sometimes even shooting. Very unique indeed. 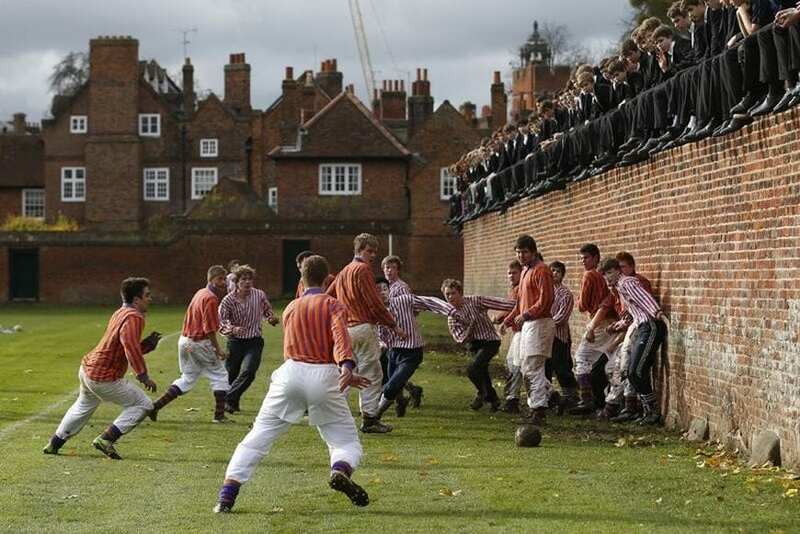 At Eton College in England, this game is an activity for over 300 years. Maybe similar to rugby or football to some extent, it is actually a very different game. The wall is the main field. 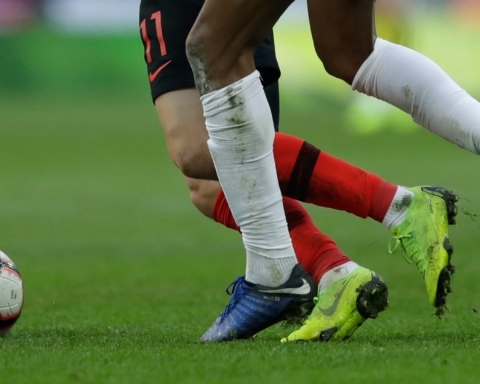 Players pile up in order to fight over the ball. You score if you are near either end of the wall, and you kick the ball to anything that resembles a goal, like a door for example or a tree. It is not nearly as simple as it sounds. The last score happened back in 1909. Talk about a dry spell. You have probably heard about this one already. Chess players are sitting and playing, with a boxing glove on one hand. 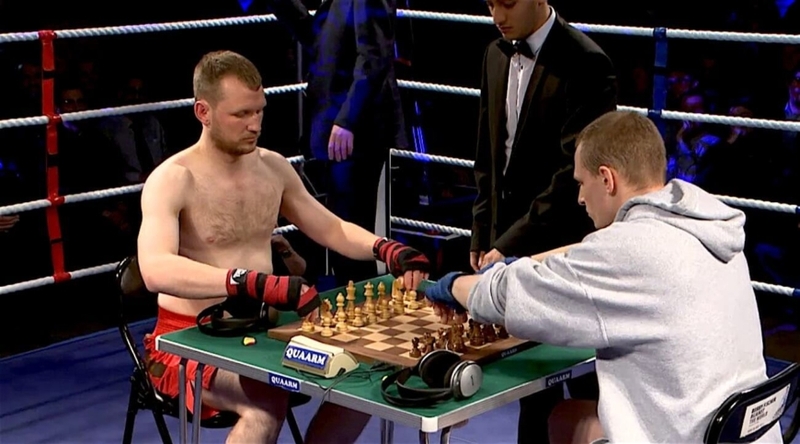 In Finland, they mix boxing and chess together in this strange sport. Players first play a round of chess, then a round of boxing, and then chess again. A total of 11 rounds are played. It is the ultimate test of the brain and the body. 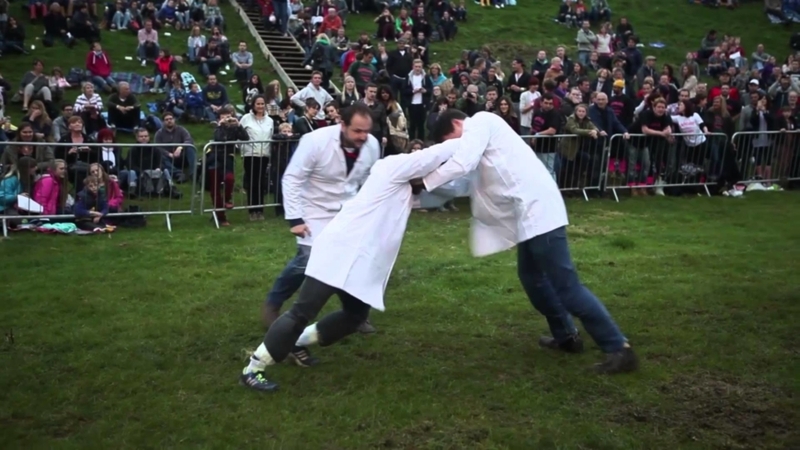 Shin Kicking is another famous sport in Cotswolds, England, around the same place where the already mentioned cheese rolling takes place. The objective is to kick your opponent down by constantly kicking his shins. You have to win the best of three by knocking your enemy down. Then you are the winner. If you have ever hit your shin, you know how much it can hurt. This one is truly special. A certain sport provides consolation for those who are not that great at biking, skateboarding or rollerblading. The only accessory you need for a good time in this activity is a pair of Soap Shoes, intended for rail grinding. The sport is so popular that famous video game characters like the SEGA’s Sonic the Hedgehog, and Tidus from Final Fantasy X, do it in some editions of their popular games. Ferret Legging is pretty crazy, and not that popular with players. Two angry ferocious ferrets are trapped in your pants, and you have to last the longest. A day like this could quickly go bad for you. The amazing thing to note is that the record stands at 5 hours. Skiing and snowboarding are great speed sports during winter. Some even consider these fast-pacing competitions to be extreme sports, with dangers like banging yourself on a tree. However, if you mastered both of these, then skibobbing is just the thing for you. 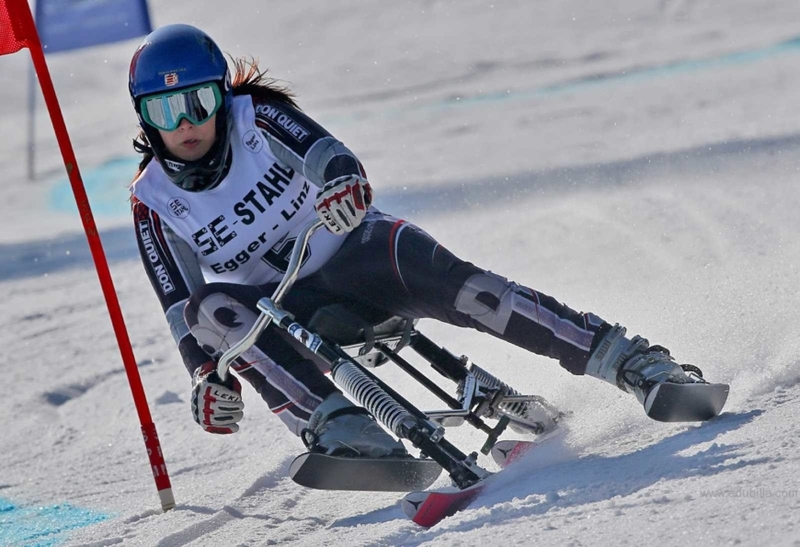 It is just like any other winter sport, but now you also add a bicycle into the mix. We will let you ponder on this one. You have probably heard of bullfights, cockfighting, and even dogfights. These are all extremely cruel and often involve the death of one of the animals. 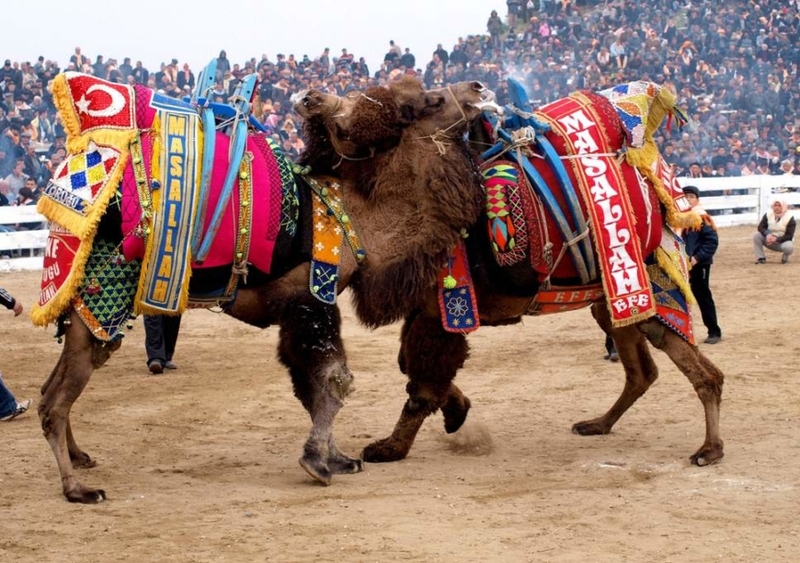 In camel wrestling in Turkey, all is well because there is no spilling of blood, no casualties, and no guilt in the end. 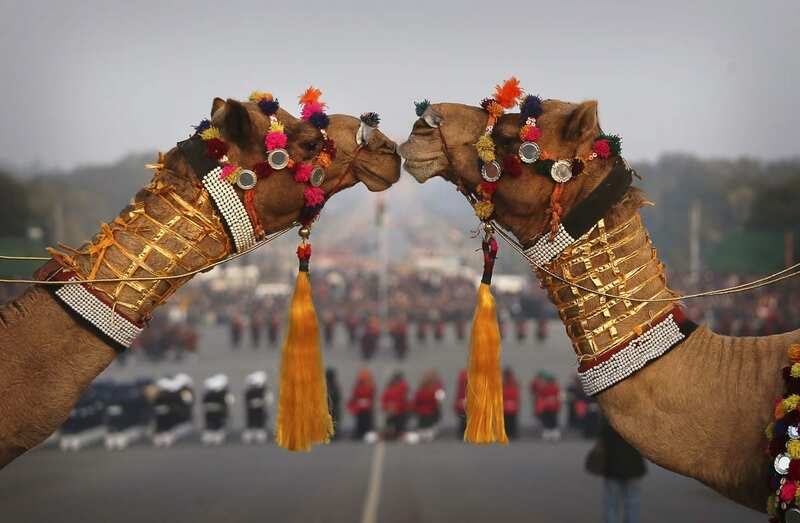 The match is decided when a camel runs away or when one falls hard on the ground. Unlike the regular house activity, this ironing sport takes you to the most unpredictable places, like edges of cliffs, on a wakeboard, the top of Mount Everest, in ruins, while parachuting, and such. Although actual events do not happen, teams and groups of competitors assemble and go places to show the world where ironing can happen. The results are some unlikely, often dangerous spots. 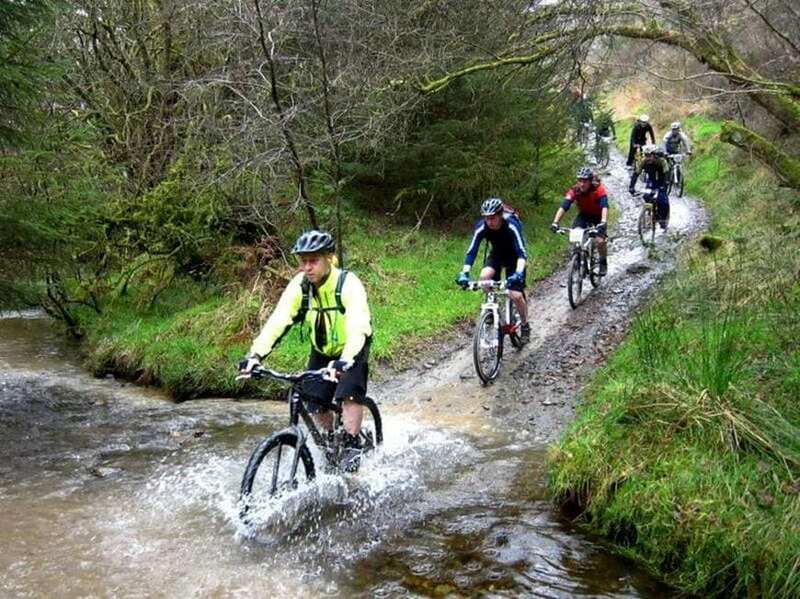 This biking event is a part of the Annual Mid Wales Beer Festival in Wales. To be successful, the racers have to know the road ahead in advance. As the bike race goes on, riders need to continuously drink beverage on different checkpoints and try to be the least tipsy of all by the race’s end. Much tougher than it sounds, but it does seem crazy fun. Obviously, those with a high tolerance will win this competition, while lightweight drinkers could easily get lost, or get themselves in some other unfortunate scenarios. 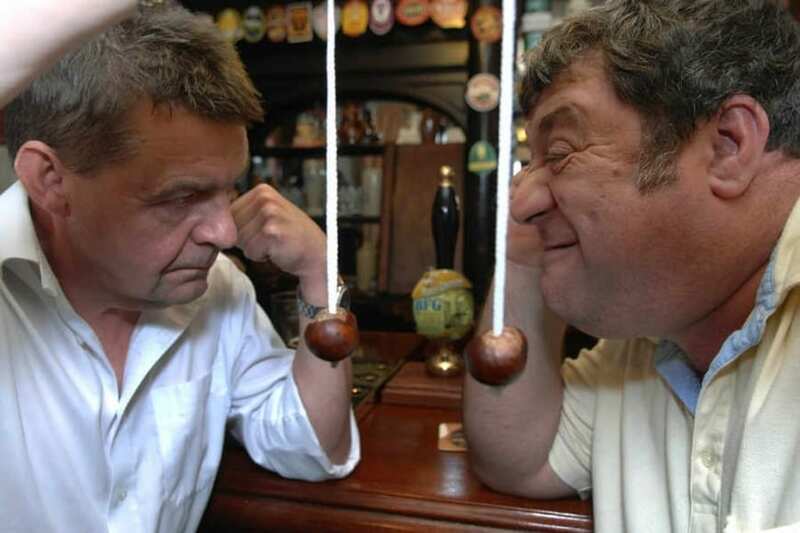 Every October, teams from around the globe assemble in Ashton, Northamptonshire, to hold the World Conker Smashing Competition, which hosts over 300 players. The rule is to attack anyone and have their conkers smashed so they are eliminated. And what exactly areconkers, you ask? These are the nuts of the horse chestnut tree, which are tied to a knot, suspended as indicated in the game. You have to be fast, or your nuts will be smashed. Get it? 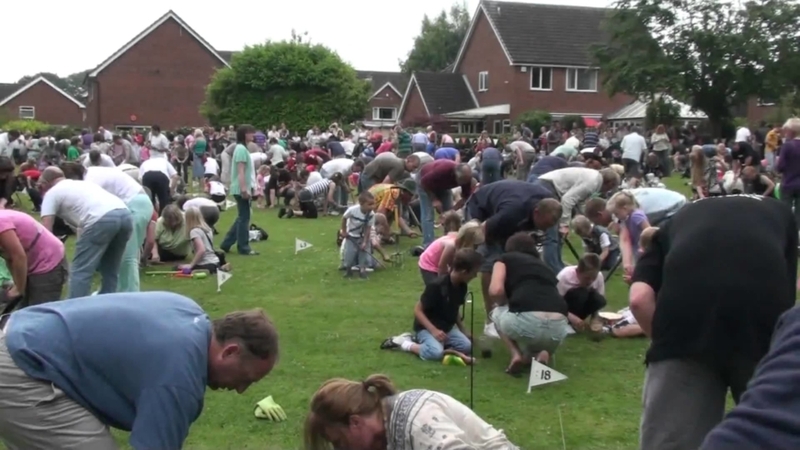 Worm charming is a legitimate sport in the UK. It is so popular that it even has a world championship held in Cheshire annually. The rules are simple. You have a patch of land, usually 3×3 meters, and you have to use any means to bring out as many worms as you can within a period of 30 minutes. All those free worms, many competitors have to be fishermen, right. Started as a fun pastime activity by American soldiers in 1965, it only used to be played by them. 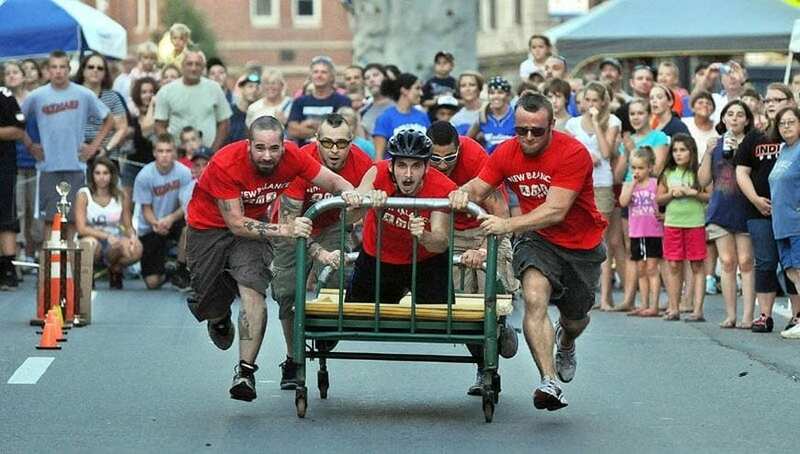 Decades later, Bed Racing became more globally popular, with people competing in this fun sport far and wide. 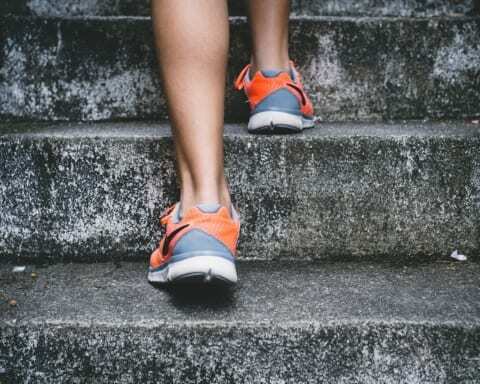 The idea is to beat other competitors to the finish line, but there are rules to the craziness. The team includes six players who push the bed, and another riding in the bed, similar to bobsledding. An interesting detail is that the bed should be able to float because the team needs to cross a river as the final event. Should be fun to be the bed guy. Which of these sounds most fun to you? Would you dare try any of them? One thing is certain. They all must be extremely funny to watch.